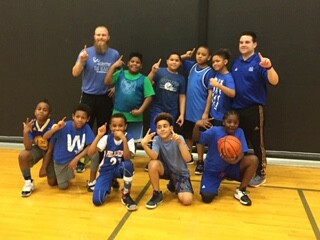 GRASSY CREEK WON THE 4th GRADE BASKETBALL TOURNAMENT. WAY TO BRING THE TROPHY BACK TO THE CREEK. CONGRATULATIONS!! IF YOUR 4TH GRADER LOVES BASKETBALL CLICK BELOW! TRYOUTS SATURDAY AT CRESTON. JUMP ROPE FOR HEART IS BACK! A Lost and Found table is set up in the lobby. Please be sure to check the items and take what belongs to you. The table will remain up until we go on spring break. 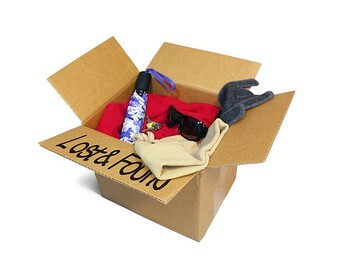 At the end of the day on March 15, 2019, any remaining items will be donated to a local charity. Our wonderful Student Council is sponsoring a GREEN OUT DAY next Friday, March 15th! Donate $1. for the opportunity to wear your green/camouflage to school. 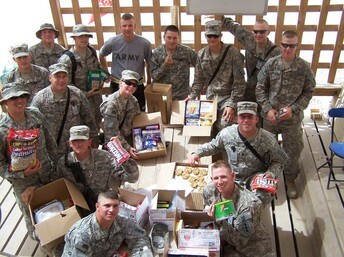 That money $$ will go to purchase items for care packages for our armed forces. Let's show our support for our military! Parents please come by the school office to pick up the paper work for a background check if you are interested in going on a school field trip or helping in a classroom during school hours. This is required and it does take some time for us to process. We will also need a copy of your drivers license. Once approved your background check is good for two years. 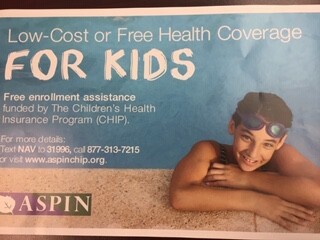 Free enrollment assistance funded by the Children's Health Insurance Program (CHIP). 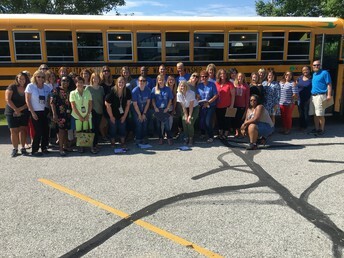 Mission Statement: The EXCEL Program is designed to meet the unique academic and affective needs of highly talented students through a cooperative, enriched, and accelerated academic program where each person feels significant and appreciated. The curriculum in the EXCEL program is differentiated and faster paced. Students will work above grade level. The Parent Recommendation form must be completed by March 31, 2019. There are many exciting activities headed to Grassy Creek! Another fun skating party happens 4/04/19, Cookies and Canvas is 4/12/19, our Kindergarten Music Program is from 6 to 7 pm 4/25/19, and Muffins with Mom is 5/09/19.